Thyme & Again, formerly S&S Higman. February 2014. Figured that I’d share what I’ve been up to lately on sites that aren’t this one. 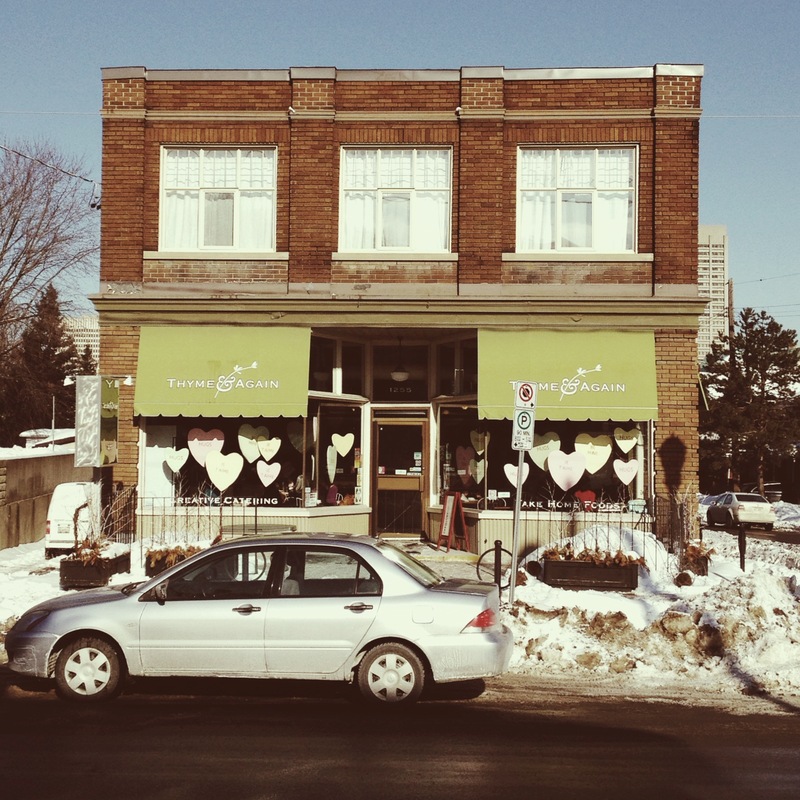 For OttawaStart, I’ve written about two commercial edifices: one in Wellington West and one in Hintonburg. Painting the Western High Street (a short history of the Thyme & Again Building). 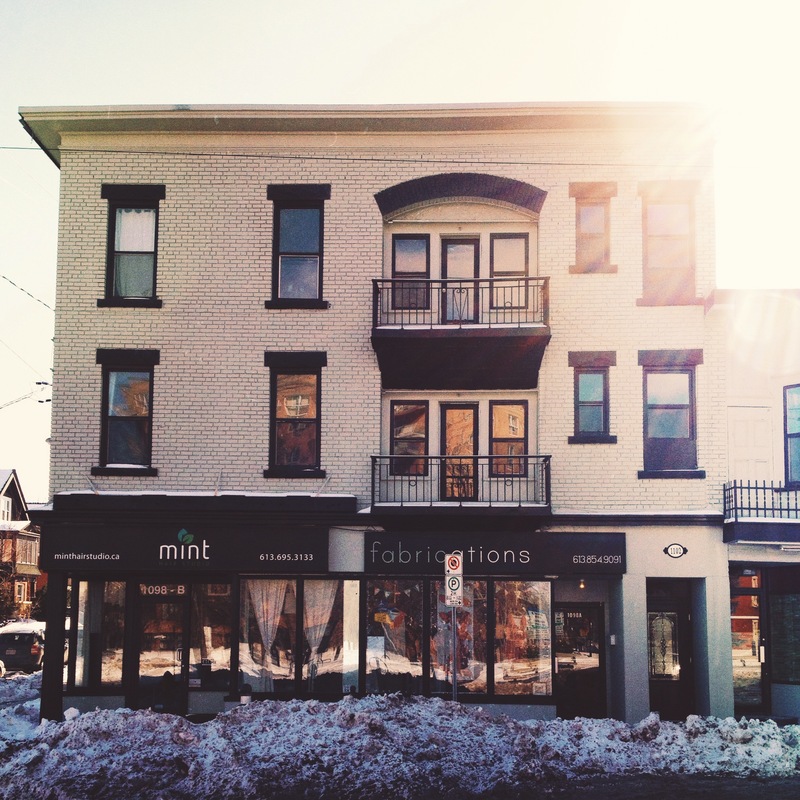 I look at the first occupants of this block in Hintonburg, at Somerset W and Spadina. February 2014.